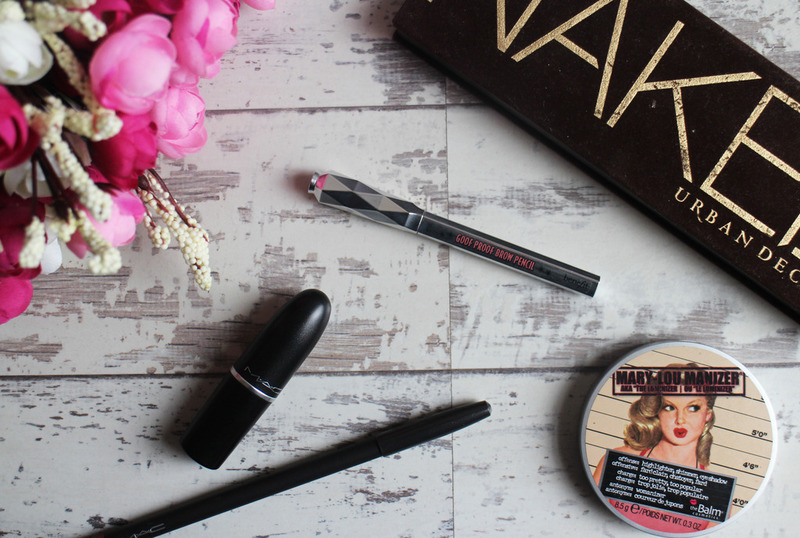 It doesn't feel like five minutes since i was last typing up my May monthly favourites, it's scary how fast times going by. I don't have massive amount of beauty favourites this month; I've tried a few new items but I've not really switched up my routine massively so I'm just going to share the few things i have been loving this month. 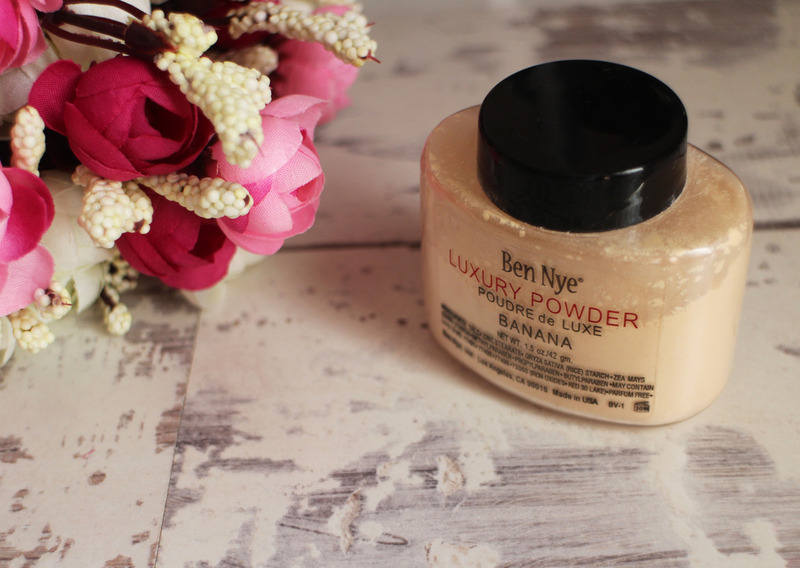 I've been wanting to try Ben Nye Banana Powder for ages but i personally always found it to be quite expensive and because it wasn't a nessacity, it wasn't a purchase i could really justify. Up until recently when i found it on Ebay for half the price and from an UK Seller too, so i decided to give it a try. 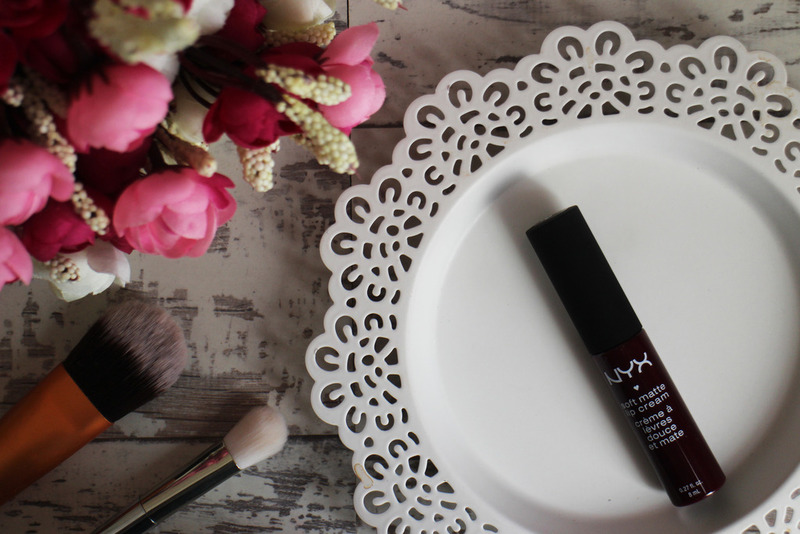 I have another Nyx Soft Matte Lip Cream to share with you today, this time it's in the shade Transylvania. 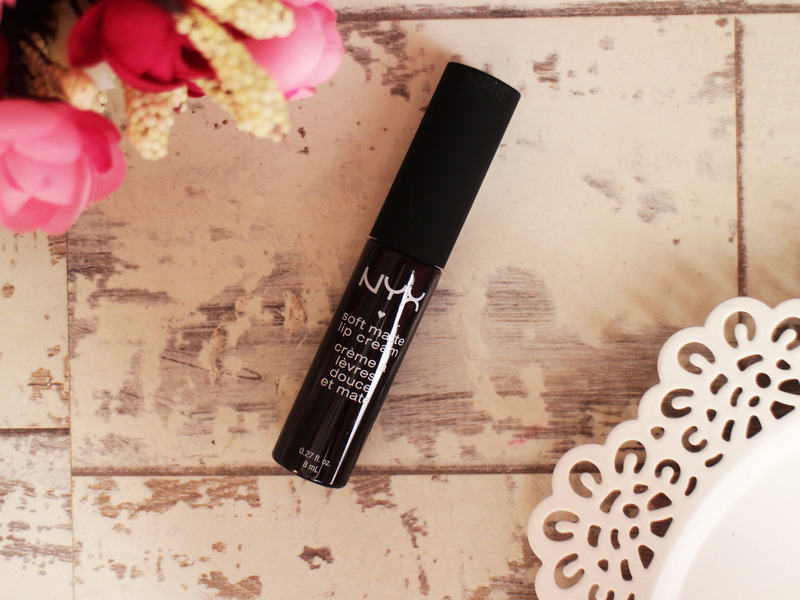 Ideally, i should have mixed this in with my previous Nyx Soft Matte Lip Cream review but i decided to split them up and write about them individually. 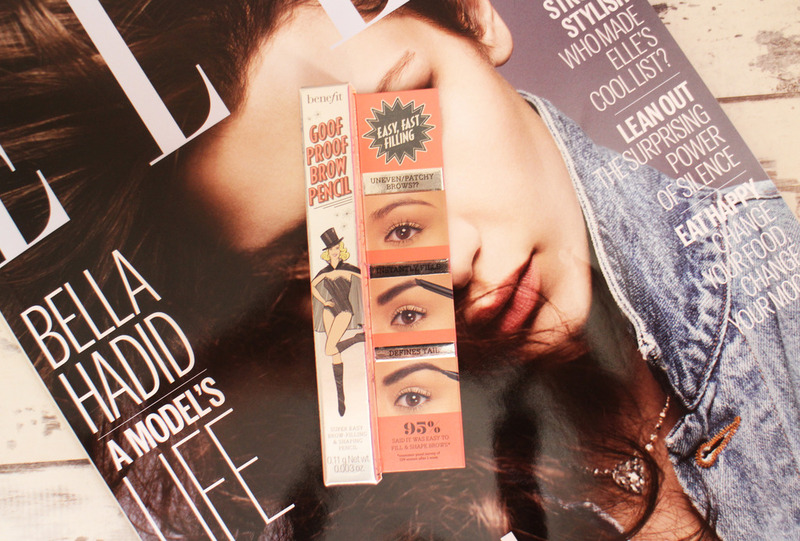 With this months (or last months) Instyle Magazine you could get your hands on some products from Eyeko, there was quite a few different products to choose from. 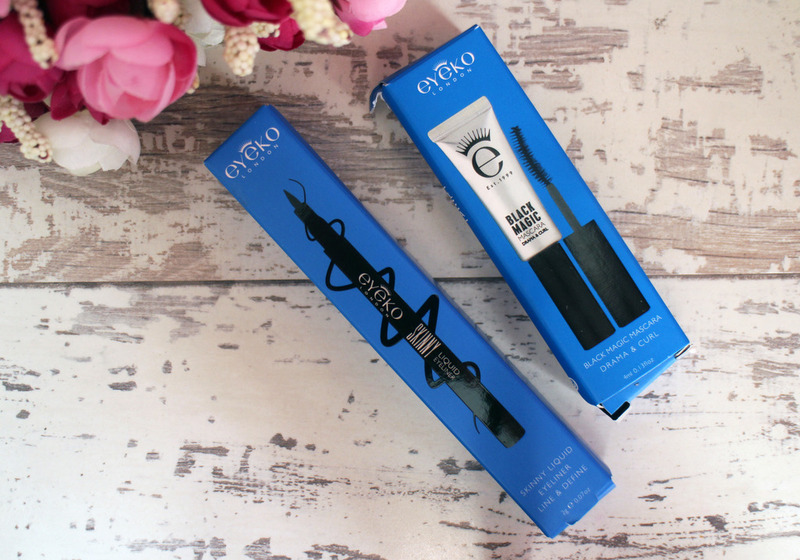 I really wanted to get my hands on the brow gel but i couldn't find it I did however, pick up two copies and got the Eyeko Skinny Liquid Liner and Eyeko Black Magic Drama and Curl Mascara. Quite a while ago, i saw an image on Pinterest of what i can only describe as the most beautiful lip colour and that was the NYX Soft Matte Lip Cream in Copenhagen, i've been pining for this lip product for the longest time but it was constantly sold out online. Now that Boots have been getting more and more NYX Stands, i finally managed to get my hands on it.